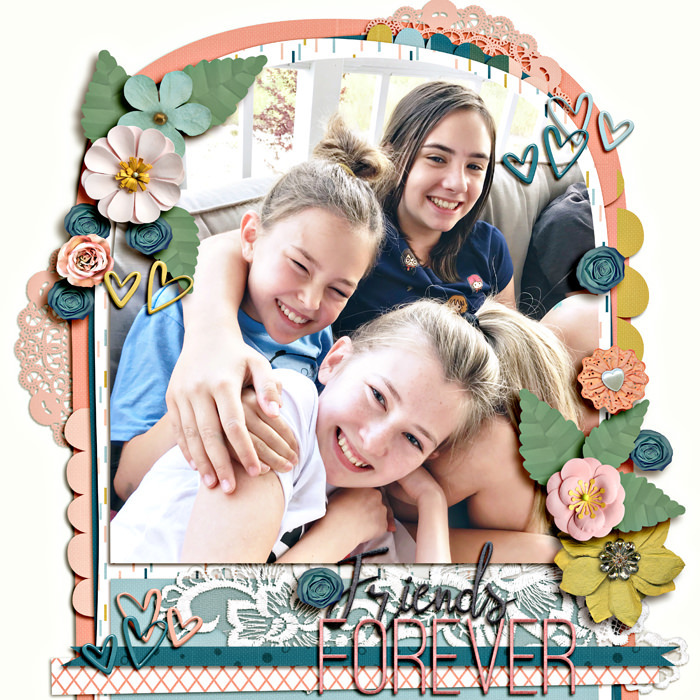 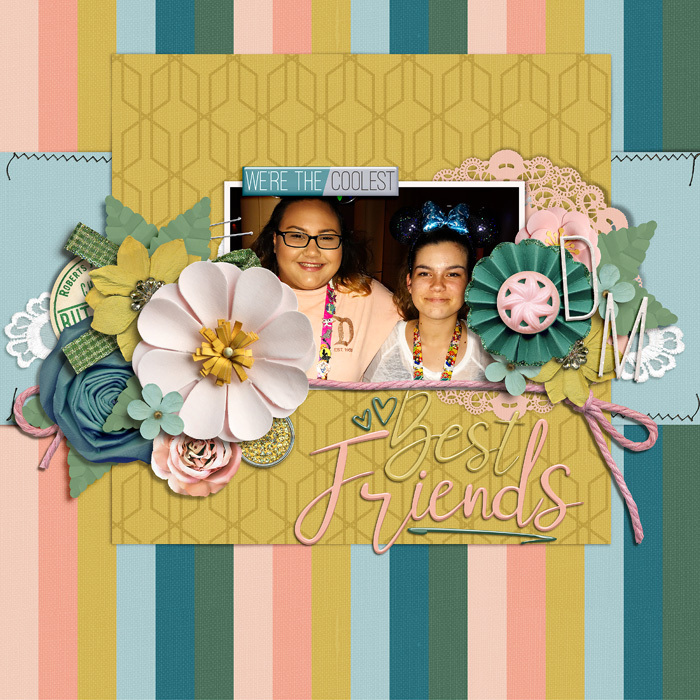 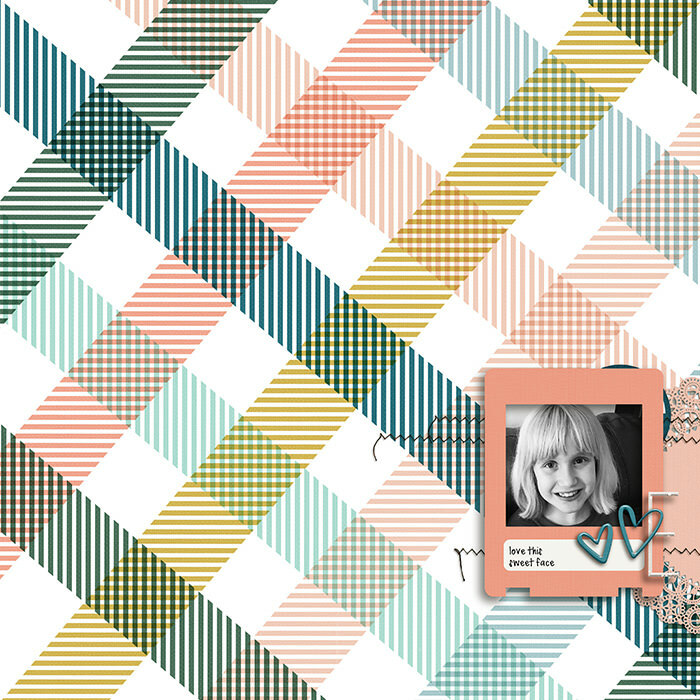 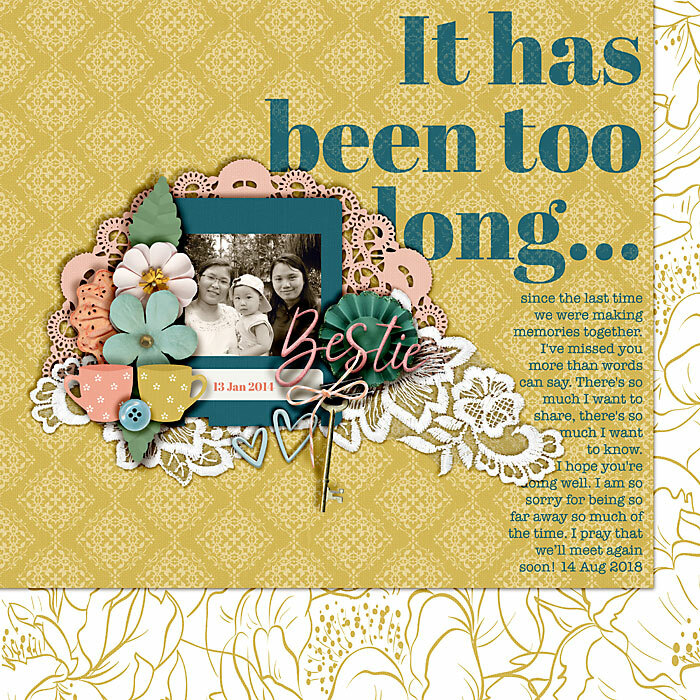 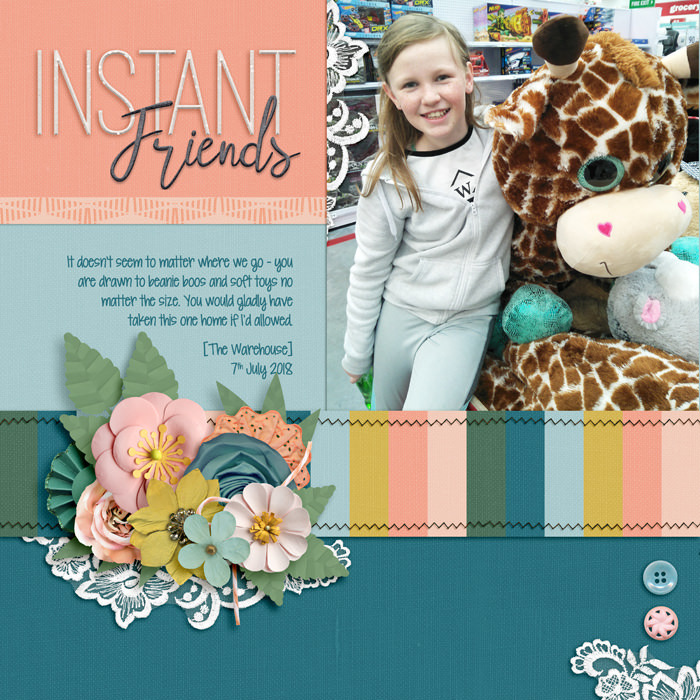 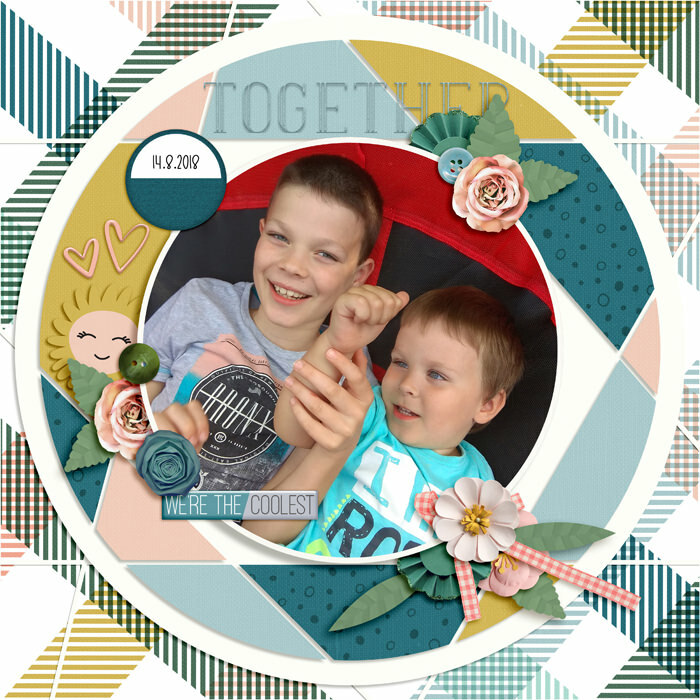 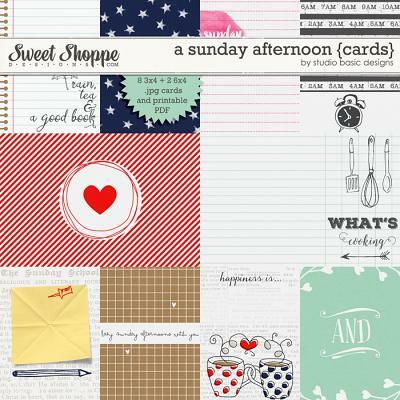 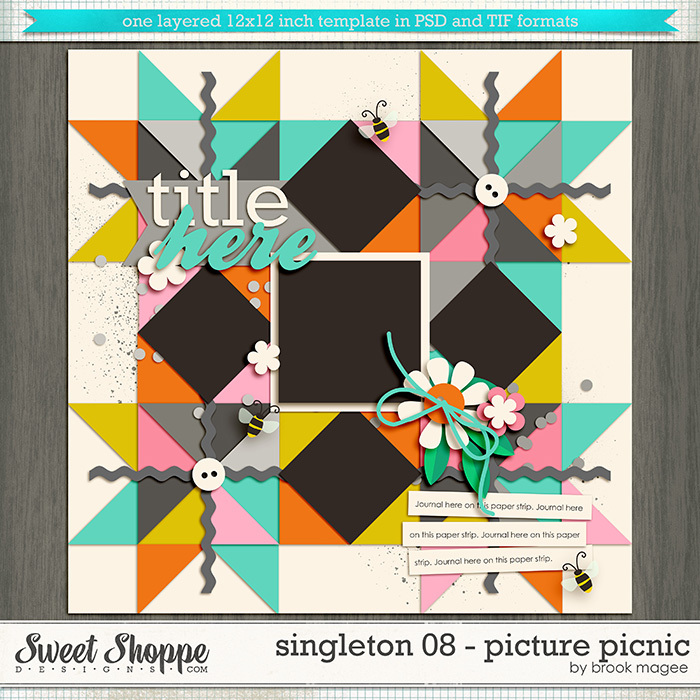 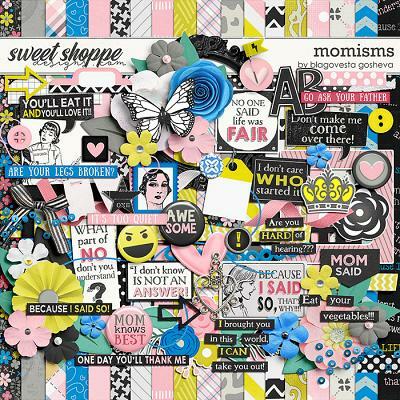 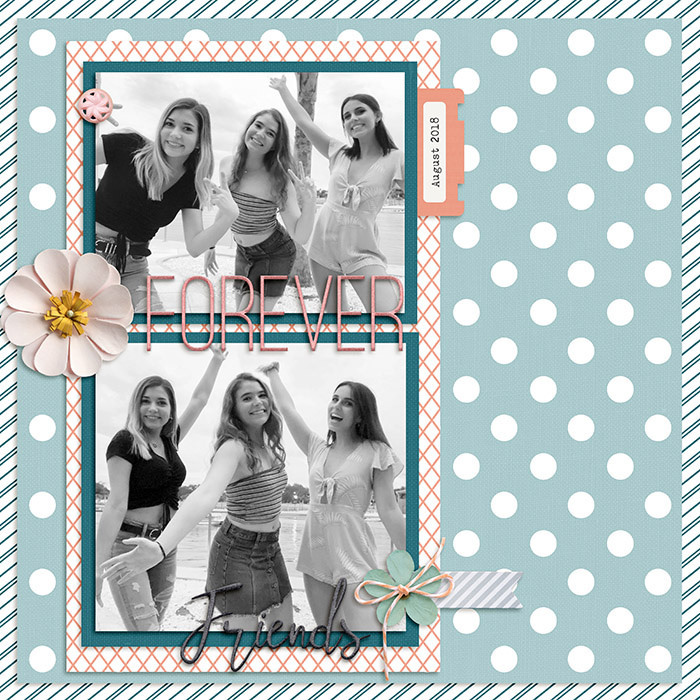 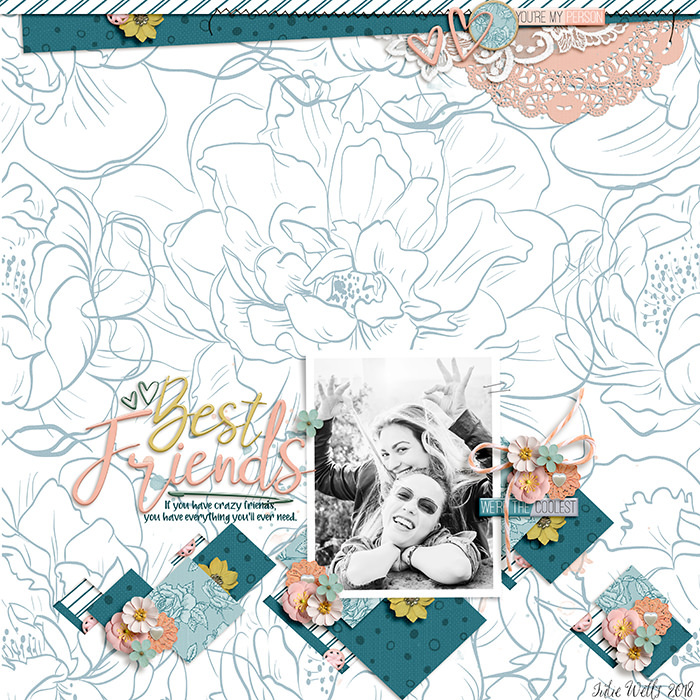 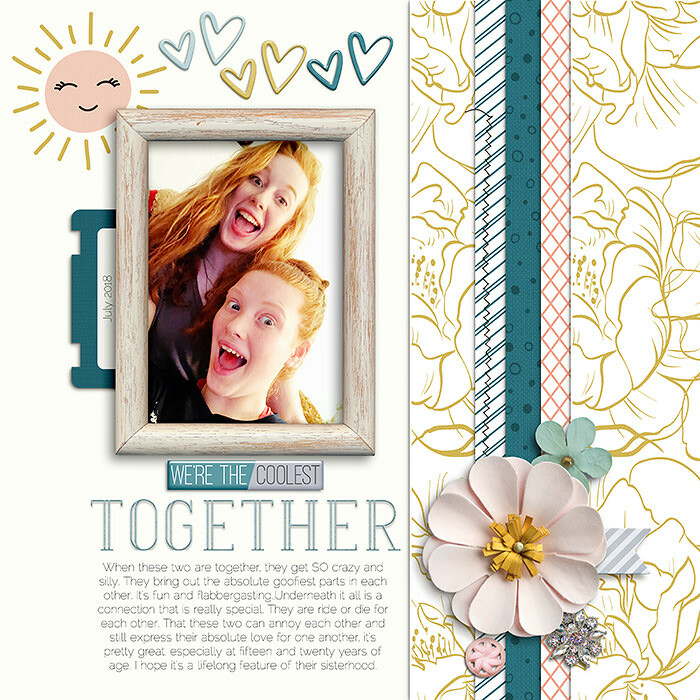 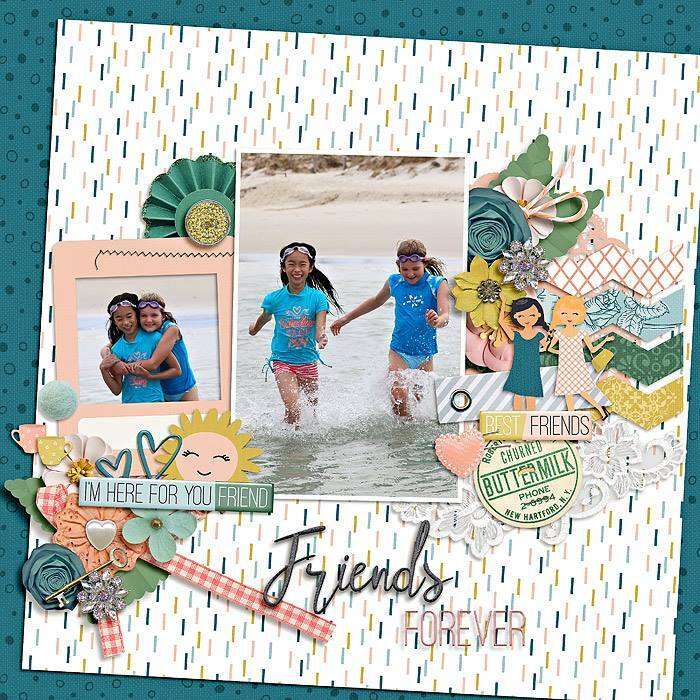 Friends Forever is a digital scrapbook kit perfect for making pages to remember the special friends in your life. 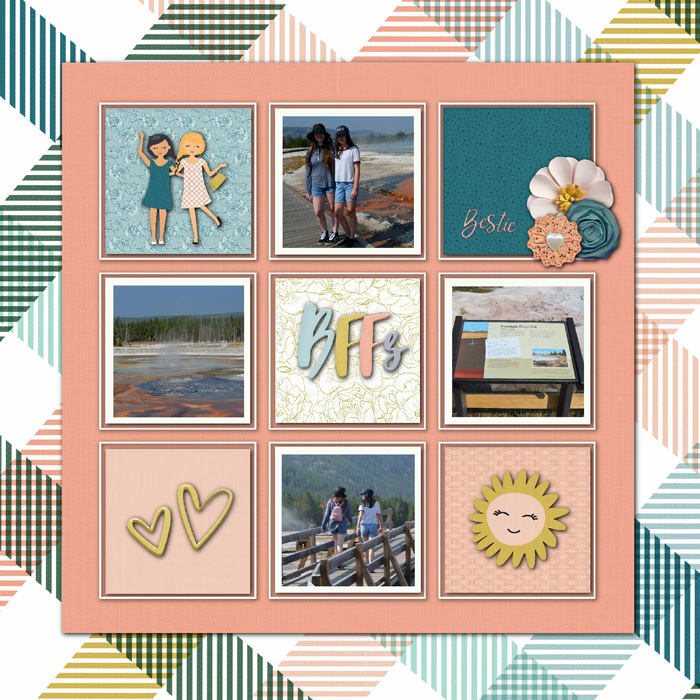 Those are memories you don't want to forget! 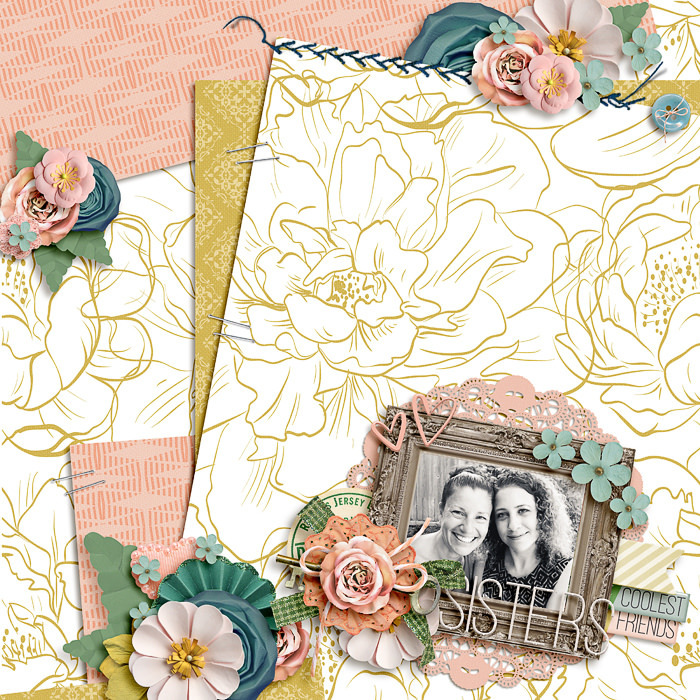 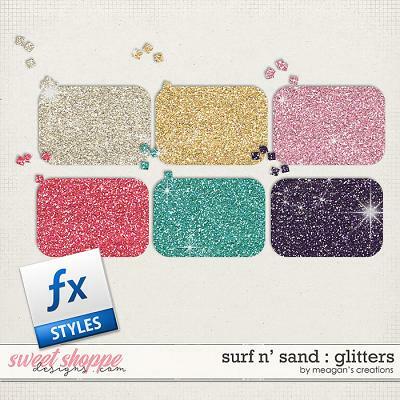 Make them last forever with this beautiful set.